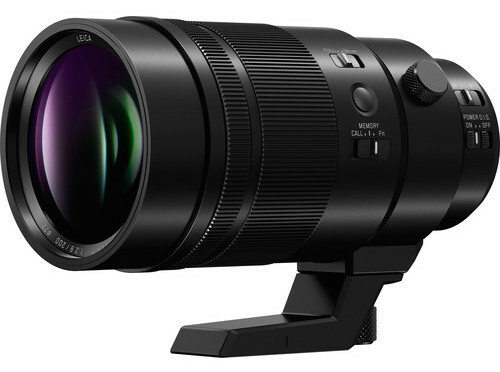 An exciting and somewhat unexpected addition to the Micro Four Thirds lens line-up is the new Panasonic Leica DG Elmarit 200mm f/2.8 super telephoto lens. 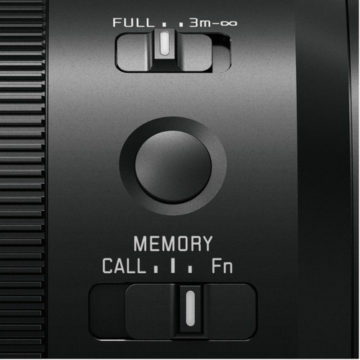 It was announced alongside the Lumix G9 in November 2017. With an equivalent field of view of 400mm in 35mm equivalent terms, the 200mm f/2.8 aims to become the perfect companion for wildlife and sports photographers. It remains relatively small and lightweight considering its fast constant aperture of f/2.8 and features full weather-sealing against dust, moisture and cold temperatures down to -10℃. It boasts a number of desirable specifications, including Power O.I.S. that is Dual I.S. 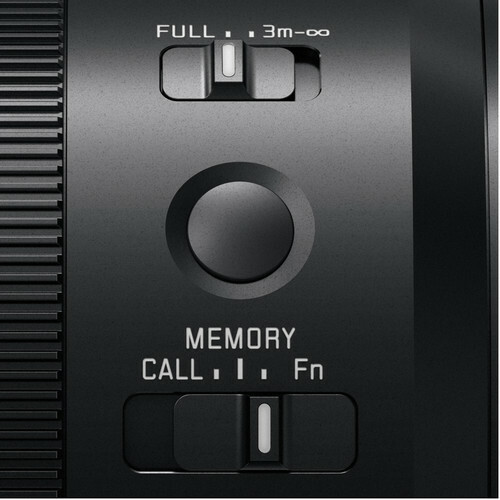 2 compatible, 15 elements in 13 groups including two UED (Ultra Extra-low Dispersion) lenses, a triple linear motor system, 240fps sensor drive, and a micro-step drive system to help the camera smoothly manages brightness changes while panning. The barrel is complete with an AF/MF focus switch, Power O.I.S. 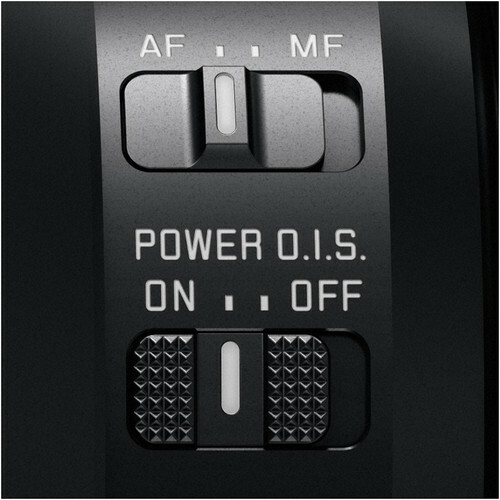 on/off switch, focus limiter, focus memory switch and focus button, giving you quick and easy access to important controls. Included in the package is the DMW-TC14 1.4x teleconverter but you can also purchase the optional 2.0x Teleconverter DMW-TC20 which extends the focal length to 400mm (800mm in 35mm equivalent terms) for capturing distant objects. 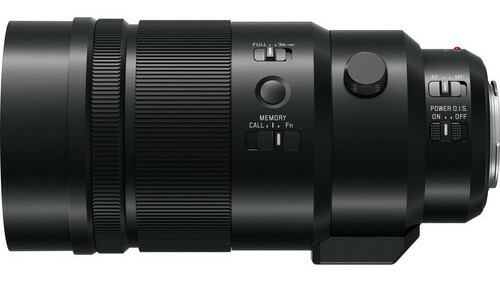 The Leica 200mm f/2.8 will be available in December 2017 at the expected retail price of $2,998 / £2,699 / €3,099.